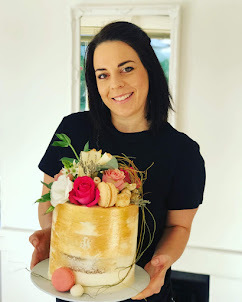 Rozanne is one of the first bakers in Cape Town to introduce us to this new cake craze hitting the cake industry in 2015. These cakes are baked to perfection and then decorated perfectly smooth with butter cream frosting. 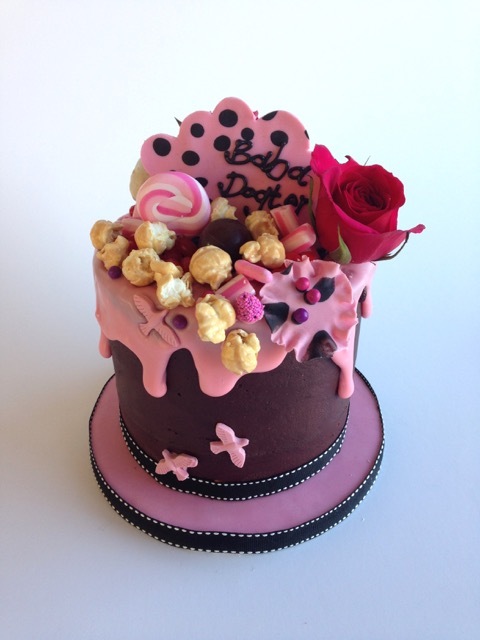 THEN, ...they are decorated on top with crazy sweet confectionary and sweets!